FilmPEI (formerly IMAC) has been the primary organization for the film industry on Prince Edward Island for over three decades. 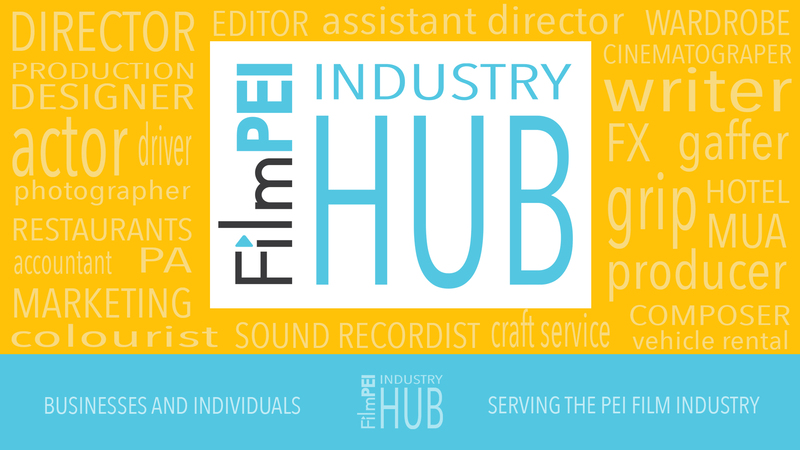 FilmPEI also acts as the ambassador to visiting productions looking to shoot and crew in PEI, and represents the province and its filmmakers at internationally relevant markets and festivals. The production industry in Canada is a major contributor to the GDP with $6.83 billion production volume in 2016 alone. It is also a high employer of educated young people and a very attractive industry for youth and newcomers. With higher paying full-time equivalent jobs for a wide cross-section of departments including crew, actors, musicians, construction, transportation, catering, accountants, lawyers, etc., a thriving film industry will contribute heavily to the economy of Prince Edward Island. The province announced its cultural strategy in 2017 in which the film sector figured heavily. In order to ensure this investment develops a thriving film industry, FilmPEI is tripling its space and equipment inventory. FilmPEI is seeking out businesses and individuals to donate funds to the organization so we can create a solid base from which to support a vibrant and economically viable film industry. Receive a plaque on our wall of fame, be listed on the FilmPEI Film Industry Service/Goods Provider database for two years, and have your logo featured on the FilmPEI website home page as a funding partner for one year. Receive a plaque on our wall of fame and be listed on the FilmPEI Film Industry Service/Goods Provider database for two years. Receive a plaque on our wall of fame and be listed on the FilmPEI Film Industry Service/Goods Provider database for one year.